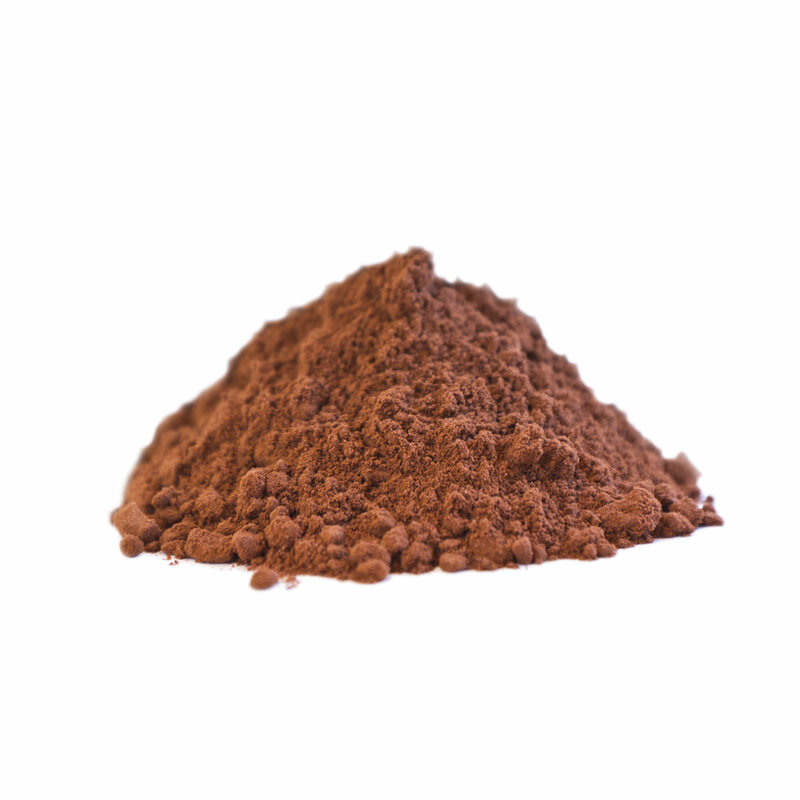 BENEFITS: Often used as a cacao substitute, carob is not related to the cacao family at all and does not contain the caffeine or theobromine. The flavor and texture, although similar, have unique qualities and health attributes. Carob has a unique combination of polyphenols and fibers that may aid in improving digestion, managing blood sugar levels.